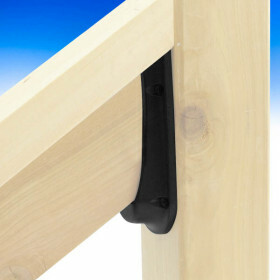 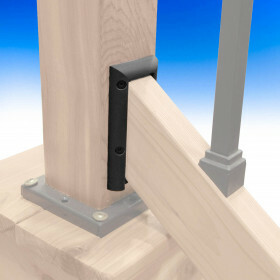 Stair rail brackets and connectors will allow you to attach a 2x4 stair top and bottom rail to a post. 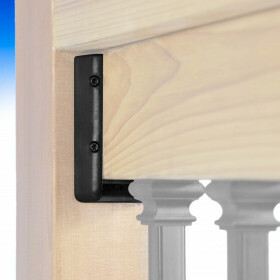 These connectors allow you to create a consistent look across your entire railing project. 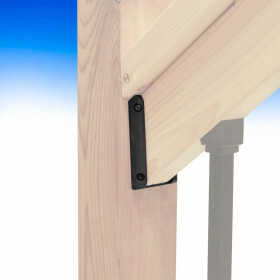 For standard level brackets or angled rail connectors, please visit our Level Rail Brackets & Connectors page.